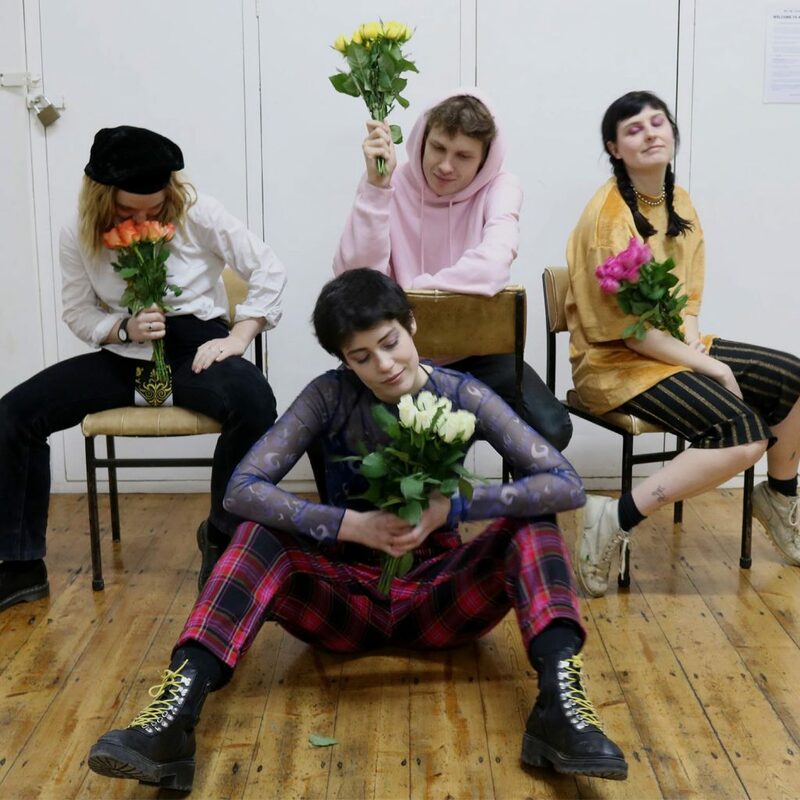 Starting as a bedroom project in the mind of Dana Margolin, Porridge Radio have now grown into a fully-fledged five-piece, and are one of the most promising indie bands in Britain. To get a taste of what they sound like just listen to “Sweet”, which is, by turns, both intense and captivating – Margolin’s wry and cutting lyrics dancing over a prickly melody. They’ve supported the likes of Soccer Mommy, Alex G, Lydia Lunch, Shopping, Goat Girl and Sorry. The band and their intensely emotional, cathartic live shows need to be experienced. End Of The Road Festival Ltd is registered in England number 05596348.